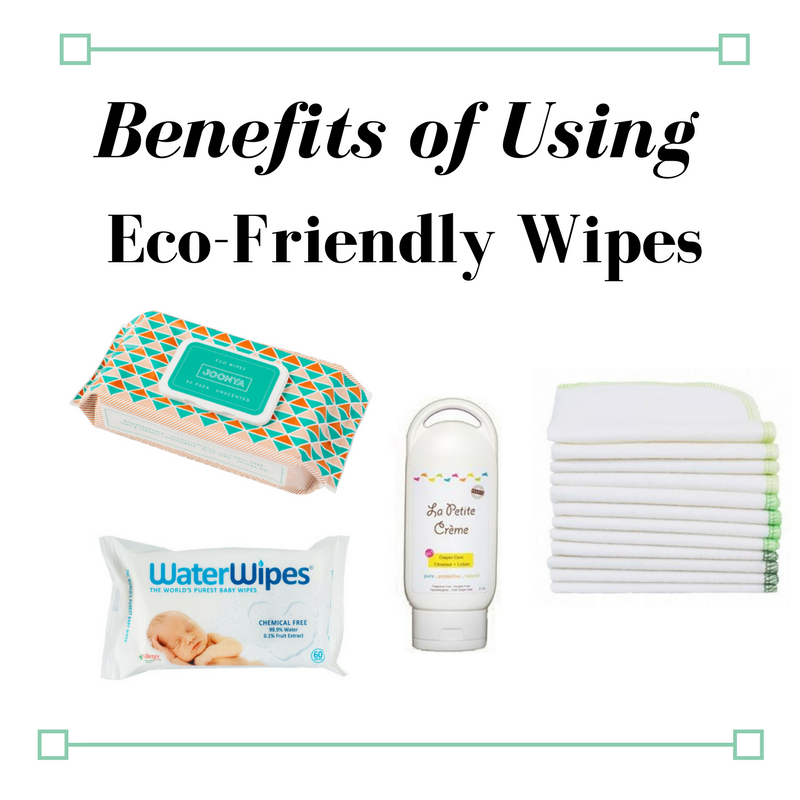 This entry was posted in Blog and tagged cloth wipes, joonya eco wipes, water wipes. Bookmark the permalink. I would like to try the cloth wipes by Imse Vimse. I cannot wait to get a chance to try the organic cotton wipes for Imse Vise! I hope I win. Thanks for the giveaway!